Sailing was, in its inception, a greater way to travel for mankind, giving man the advantage of better mobility than on land and providing ways for further development of trading, transport, fishing or warfare. 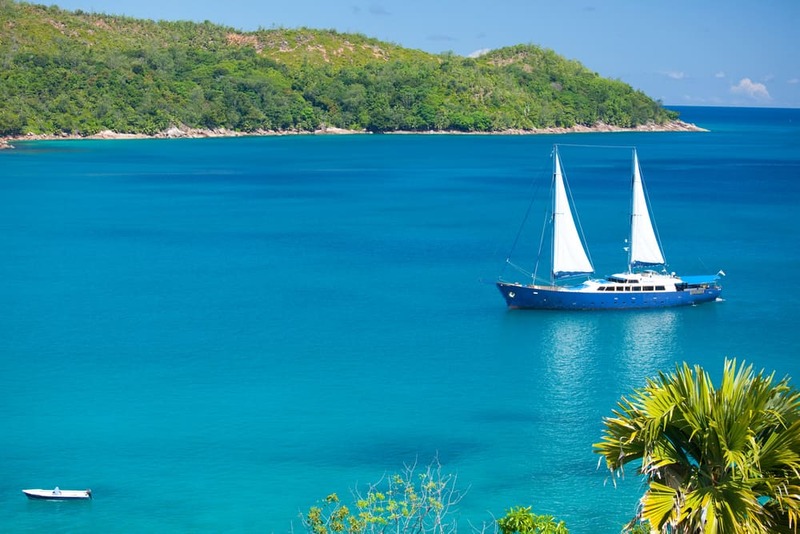 With the passing of time and evolution of technology, sailing has evolved into a sport and leisure activity, practiced more and more by people on vacation who love to discover amazing paradisiac islands, beautiful sand beaches and wonderful views. Whether on a private yacht or on a large cruise ship, sailing to distant stunning places will get your mind drifting away from the rush and worries of the modern world. And the traffic of a much to crowded city. Nova Scotia attracts tourists for its culture, stunning scenery and its amazing coastline, with plenty of sailing ships touring in the area, offering tours for up to seven days, the most interesting ones being those made on tall ships. With its towering cliffs and peaceful beaches along charming villages, the coastline of Nova Scotia has a lot to offer, with activities like kayaking, hiking, playing golf or simply enjoying delicious seafood. For those who want more, some tours even offer navigation and seamanship training during the trips. 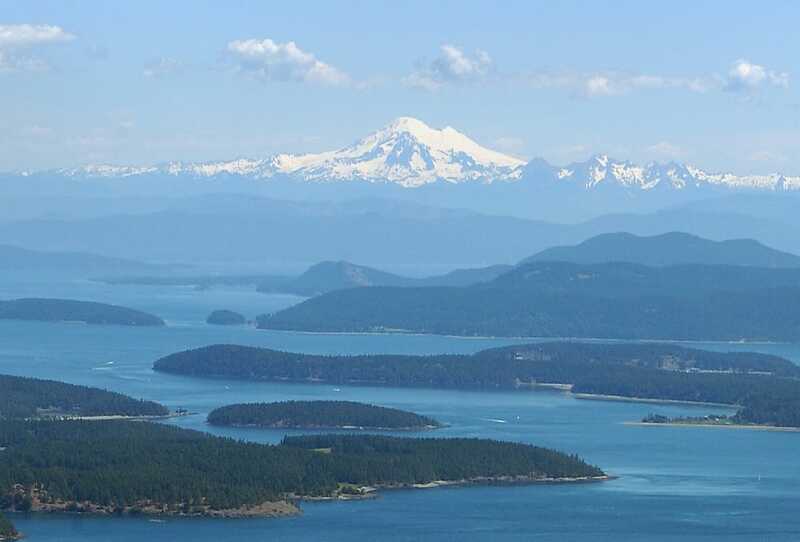 The San Juan Islands in Washington is an archipelago located in the northwest corner of the United States, comprised of four islands that can be also reached via ferry. 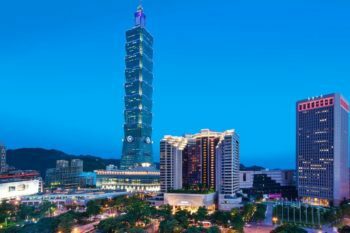 The main attractions for the tourists visiting these places are kayaking and orca-whale watching, but the islands in themselves are quite a sight with their rocky beaches, deep harbors and madrona trees on the shorelines. 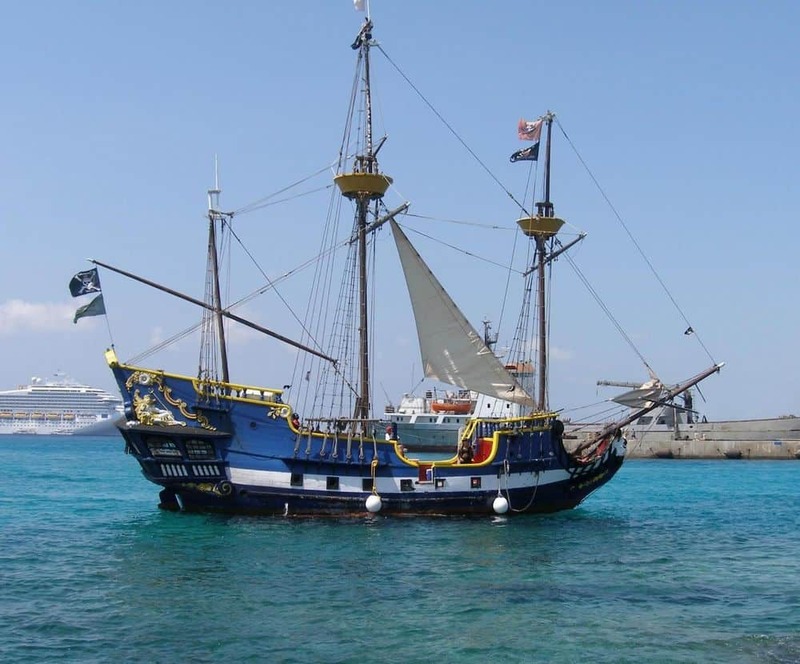 The Pirate Cruise to the Grand Cayman Island is a unique cruise on a replica of a 17th century Spanish galleon, imitating a pirate ship, complete with walking planks, cannons and pointy hats. The Grand Cayman Island has many attractions, great night life, good restaurants and the famous Seven Mile Beach. Apart from that, the island is also known for its coral reefs and underwater sea walls. Snorkeling will uncover a wonderful underwater world and scuba diving there will be like taking a trip through history, with lots of shipwrecks lying on the bottom of the sea. 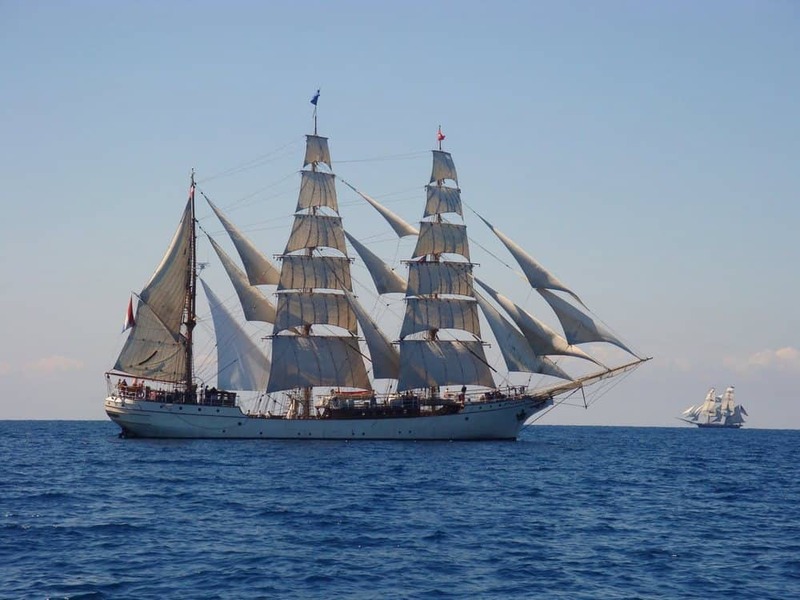 The journey with the Star Clipper (or the Flying Clipper) to French Polynesia is a cruise that lasts for seven days. It starts in Tahiti and goes through the most important islands in Polynesia such as Moorea, Bora-Bora, Huahine or Tahaa. 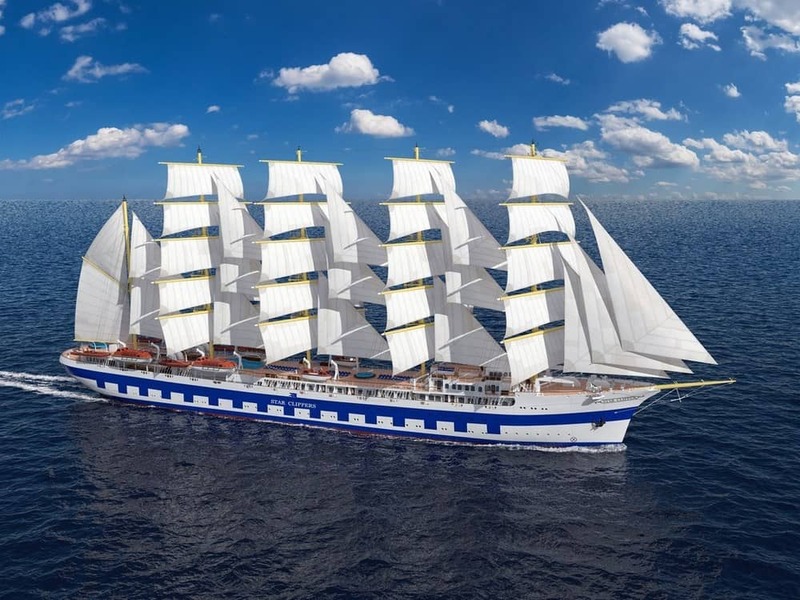 With a design reminiscent of the golden age of sailing, the Star Clipper brings together the traditions of the past with the comforts of modern day sailing. Aboard the vessel you’ll find an indoor-outdoor tropical bar, a piano bar, a library in the Edwardian style with a fireplace from the Belle Epoque and dining will be one exquisite culinary experience. The Andaman Sea of Thailand, popular for fishing and transportation of goods in the past, it’s nowadays one of the most popular tourist destinations in the world for the coral reefs and gorgeous islands. 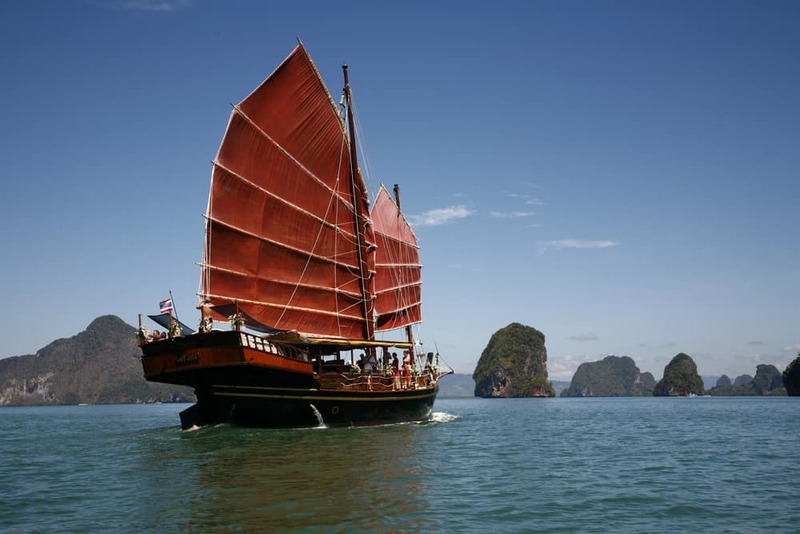 There are a total of 3,500 islands around there, so there’s a lot of exploration to be done and the best ways to do it is via a junk cruise from Krabi to Phuket which lasts about six days. 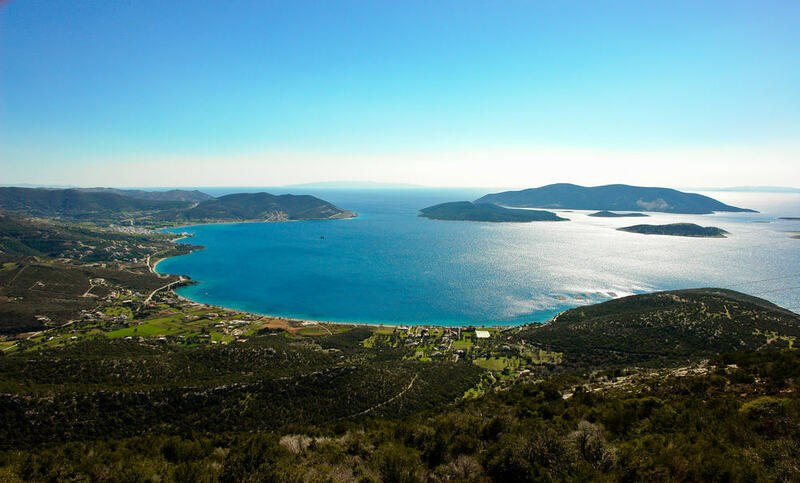 Evia Island or Euboea is the second largest island in Greece, but despite that, it receives a lot less visitors than Santorini, Mykonos, Rhodes or Crete, with most of them being Greek. Due to the island’s amazing beaches, stunning scenery and lots of historic sites, it can be considered their well kept secret. Sailing through the coast in a wooden boat or exploring the area on a larger vessel is one of the most interesting ways to enjoy the island’s natural beauty. Evia is divided into three sections, with the central one having the best of beaches, the northern one being mountainous and more of a hiker’s heaven and the southern part giving a great view of Lake Dhistos, with lots of birds to be spotted. The Seychelles Islands are an archipelago of 115 islands in the Indian Ocean, with the capital Victoria and tourism as its main source of income besides plantation. Exploring the islands can be made individually for those who can prove they have enough experience as sailors or by charter yachts and crews for hire for those who just want to enjoy the paradisiac landscape from close distance without having to man the ships themselves. Between the Gulf of Oman and the Persian Gulf there is the Strait of Hormuz, through which 20% of the world’s petroleum passes, and which offers beautiful sights with clear crystal water and mountains protruding out of the sea, but that only for a skilled navigator. For the others, there is a safer and more pleasant means of transportation, by narrow wooden boats called dhows, that can be rented to get through the strait and along the beautiful coastline. Lamu Island in Kenya hosts one of the oldest Swahili settlements in East Africa, with coral stone and mangrove timber as the main building materials for the courtyards, verandas and simple homes. The island can be visited only by foot or by boat since there are no roads. 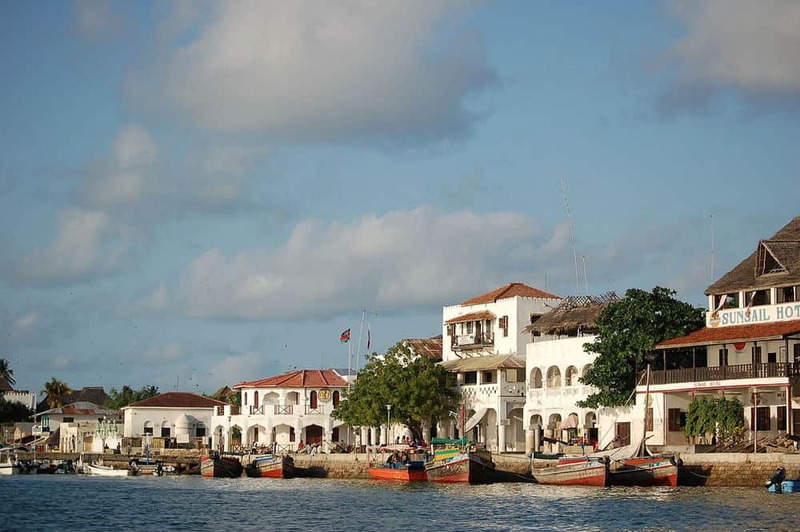 Reaching Lamu Island can be made via a flight to Mokowe, to which Lamu is connected by boats. The Arab traders built a port there in the 14th century and in the 1970’s the island became an important tourist attraction, popular for its architecture and culture. 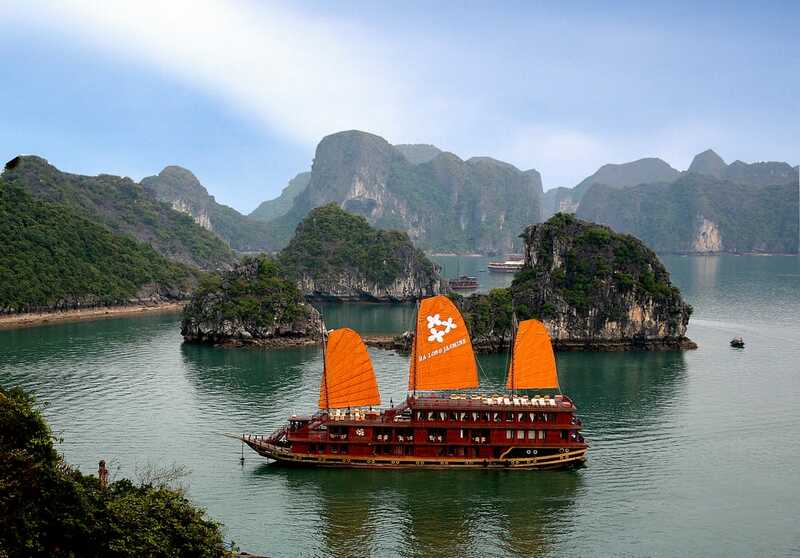 The Ha Long Bay in Vietnam, also known as the Bay of the Descending Dragon, it’s comprised of 3,000 limestone islands featuring great beaches and picturesque small villages on the shores. The bay has been named a UNESCO World Heritage Site and for good reason due to the natural wonders it offers, some islands being hollow, with enormous caves inside, full of large stalactites and stalagmites, each formation wearing the name of an animal given by the locals. Hiring a junk cruise tour is one of the best way to explore the area and take in the gorgeous sights the bay offers.